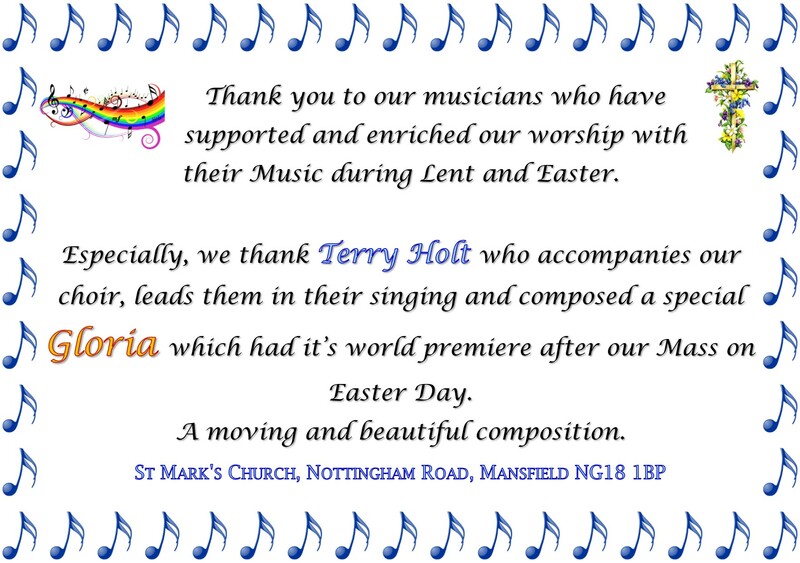 Categories: Easter, Our Church's Year, St Mark's Church, St Mark's Church Family, St Mark's Community | Permalink. 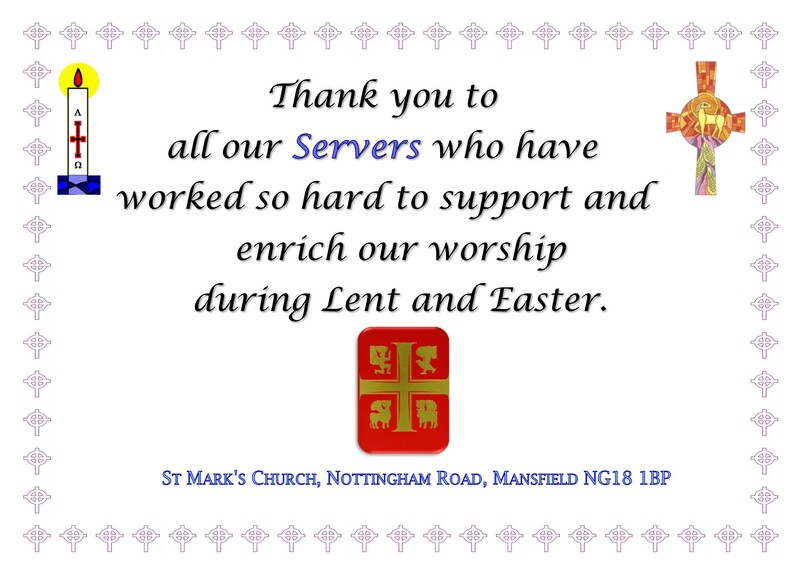 Categories: Easter, Holy Week, Lent, Our Church's Year, Serving at St Mark's, St Mark's Church Family | Permalink. 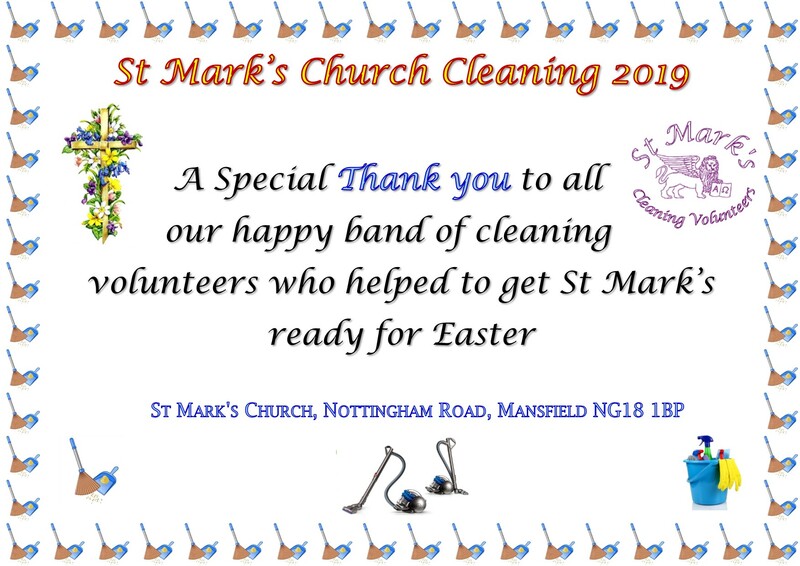 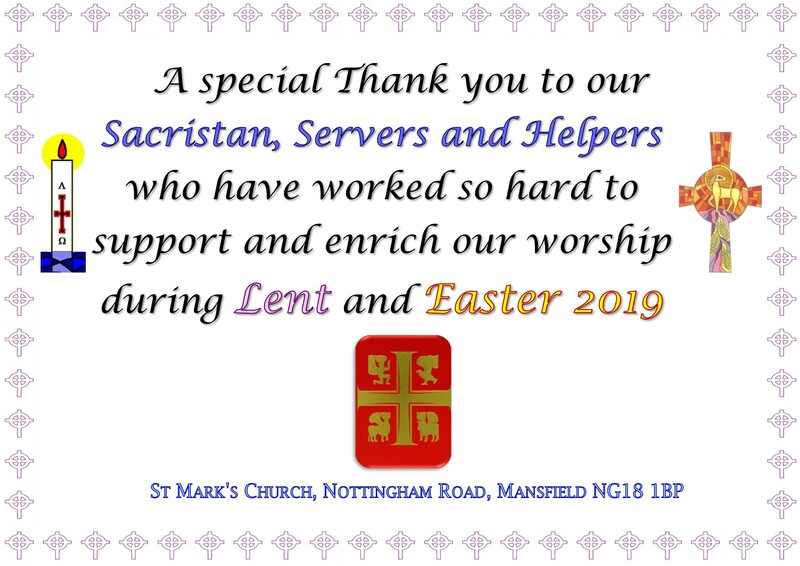 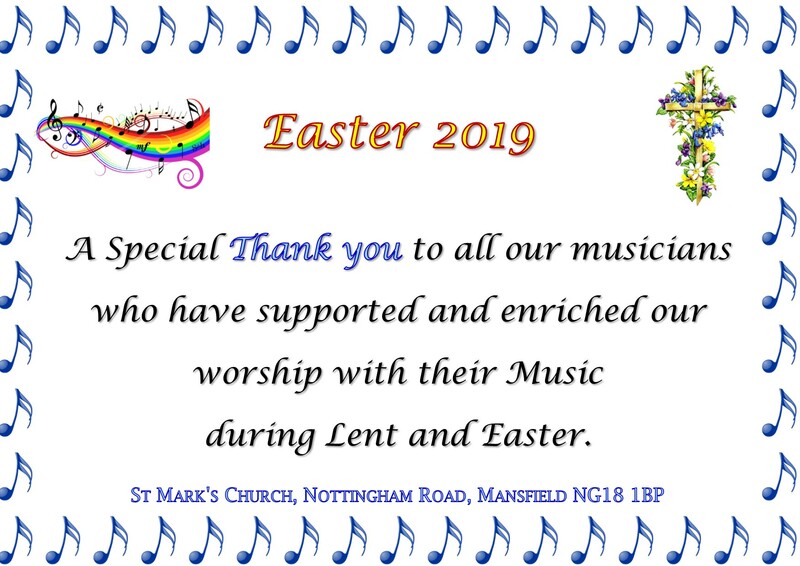 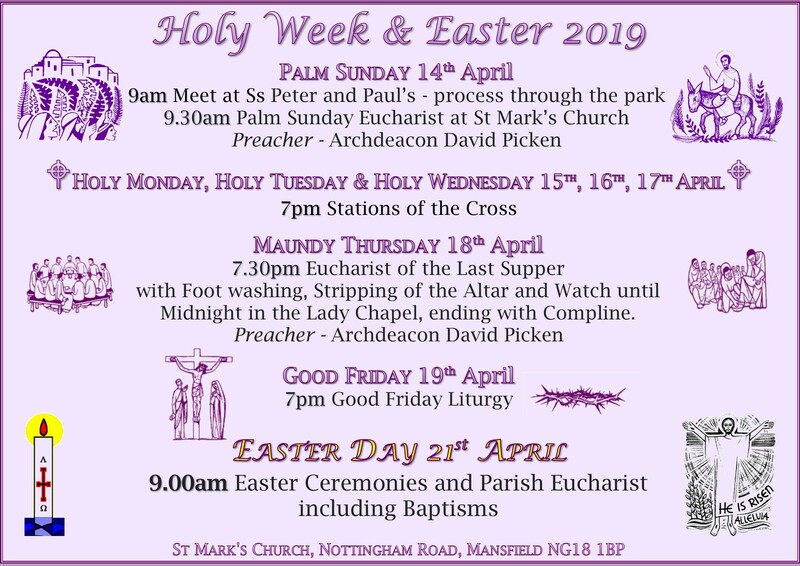 Categories: Easter, Holy Week, Lent, Music at St Mark's, Our Church's Year, St Mark's Church, St Mark's Church Family | Permalink.